Mervyn worked as a manager in the haulage industry up until his retirement in 2004. He is married to Pam and they have a grown up daughter. 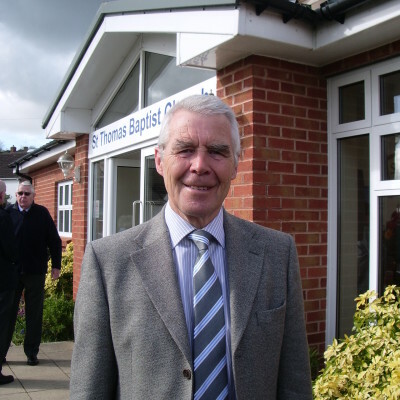 For many years he has been a familiar face in churches around the area as a lay preacher. Mervyn leads a home group in the church. Copyright © 2019 St Thomas Baptist Church, Exeter.